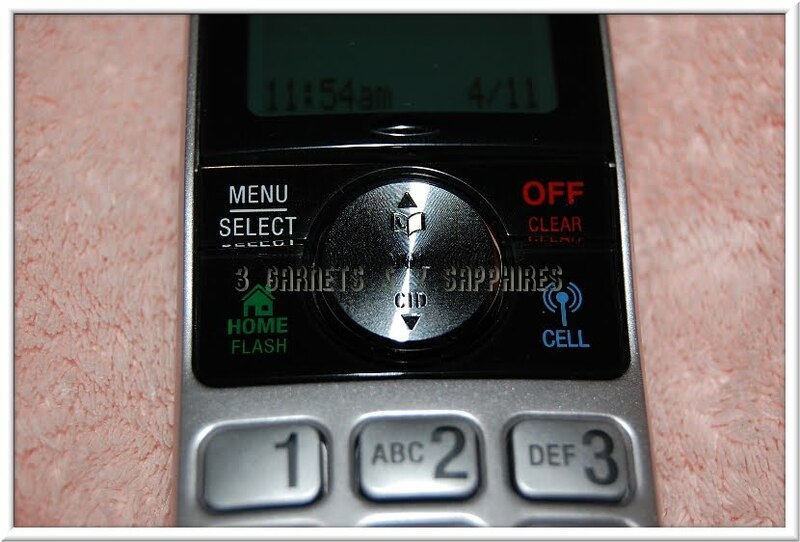 When VoIP was first introduced and we owned our first expandable cordless phone system, my husband and I were impressed. Then when our old Uniden handsets stopped holding their charge and started dropping intercom calls from the first floor to the third floor of our house, the honeymoon was over. What use to be a major convenience turned into a huge inconvenience, especially when you had to run up to the 3rd floor to make an important phone call because that was the handset that performed the best. 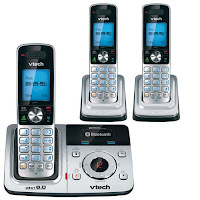 This is why I was thrilled to be able to review a VTech expandable phone system with DECT 6.0 technology. This phone system comes with 3 handsets, but can be expanded to up to 12, which is perfect for a business. There are many things about this phone system that are extremely impressive. There are also a few things that I would like to see changed. 1) The handsets on these phones are compact, sleek, and shaped so that they fit naturally in the hand. 2) I was pleasantly surprised that, in spite of it's thin body, the handsets still stand upright independently on a table or desk. 3) This phone has Bluetooth capabilities that allows you to answer incoming and make outgoing calls for up to two mobile phones from your VTech handsets. This is great for households that do not subscribe to a phone service and only use their mobile phones. 4) One of the most convenient features is being able to transfer the mobile phone book data for up to 4 mobile phones onto your handsets. VTech could not have made the transfer process any simpler. The one thing I would like to have seen is the ability to add entries into the mobile phone directory after it has been transferred. Instead it is a separate directory from your home phone directory, so if you want to manually add a contact, it can only be added to the home directory. 5) Normally, I would prefer to have all my phone numbers in one directory, but having a separate home directory is a must for this phone. The reason is because these handsets do not have speed dial. This is a basic feature I am having trouble adjusting to living without. Having a separate home directory at least allows me to keep the handful of important and frequently dialed phone numbers that I use to have on speed dial in a separate directory. 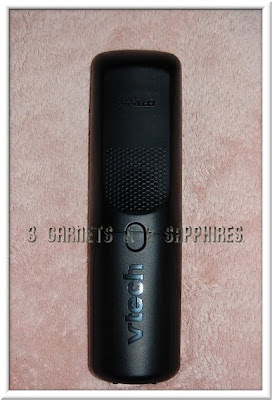 6) The sound quality of the DECT 6.0 technology is too good. The sound is crystal clear and the phone picks up every sound no matter how small. 7) The handset to handset intercom is a feature we cannot live without. I think my husband and I call each other within the house more than we make outgoing calls. 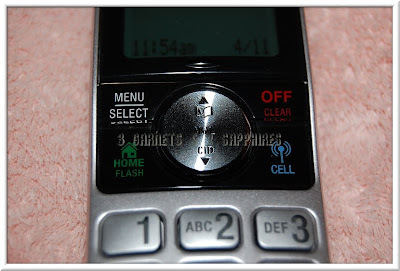 I only wish I did not have to go into a menu to access the intercom and that there was a button to access it directly on the handsets' keypads. 8) Our previous phone system did not have a built-in answering machine, so we have voicemail included in our phone service. At first I tried to continue to use our voicemail, but there is something about this VTech phone system that makes it inconvenient. First, I need to dial our voicemail number to check it without the convenience of speed dial. Second, after I check the voicemail, the indicator that reads "new voicemail" does not disappear. You have to go into a menu to manually clear the alert. This might be fine for offices, but for home use, it was a lot of extra work. So I've switched us over to using the digital answering machine. 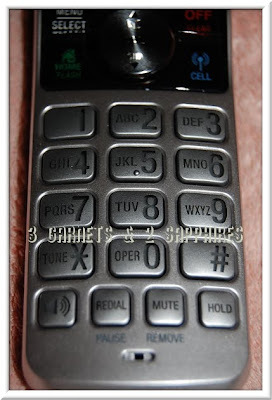 9) Since I was use to listening to my voicemail messages in my ear, I was surprised when I proceeded to check our answering machine messages and the messages played out loud through speakerphone. If you are concerned about privacy, then you will have to remember not to check your messages while having company. This 3-handset phone system retails for $99.95 . 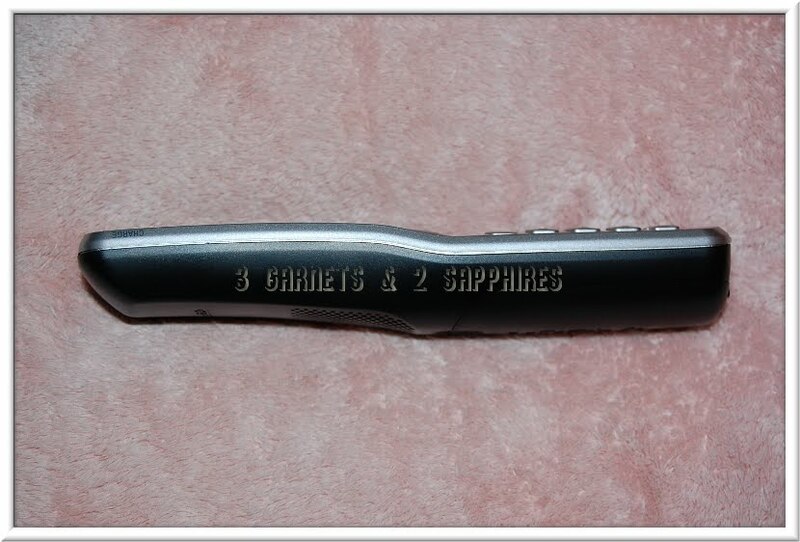 The quality of the equipment as well as the sound technology is outstanding. If you can get past not having the convenience of speed dialing, then I would recommend this phone for a busy household. I am looking forward to possibly trying out a Bluetooth headset with this phone system. 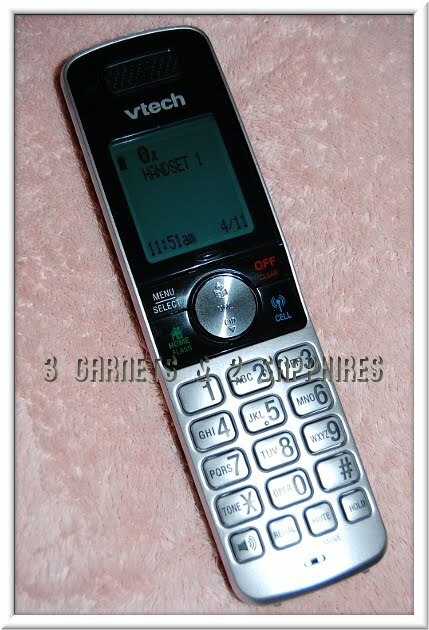 You can purchase this phone right on VTechPhones.com where you can receive Free Shipping on all orders of $50 or more. 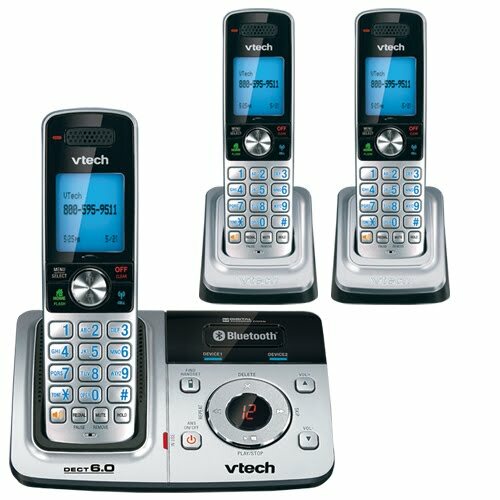 Thank you to VTech for sending us a sample phone system free of charge to base this review upon.